“I’d just like to say that the Alps 2 Ocean tour was just about the most amazing experience I’ve ever had. We were blessed with good weather every day, and food and lodgings were great. But most of all, the people who were on tour with me were awesome company, and we had two absolutely fantastic guides. Although nothing could have prepared me for the mixed terrain we rode on (there were quite a number of hills! ), once I got the hang of it, I never did want to stop. I love the sport of cycling, and New Zealand is my favourite place in this world, so it was a dream come true to be riding in such a beautiful country amid breath-taking views. It was definitely difficult saying our goodbyes on our last day together. It’s been more than a month since I came home, but I still think of our trip every single day. I might have mentioned to you that I like to write about my experiences. But words have failed me this time. I’m still struggling to find words to articulate the entire experience. It goes without saying that it’s had quite a profound impact on me, and the memories are definitely here to stay for a long time to come. 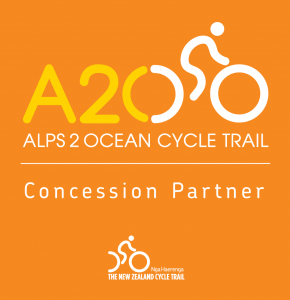 – Priscilla Chua, 6 day Alps 2 Ocean Guided Cycle Tour. 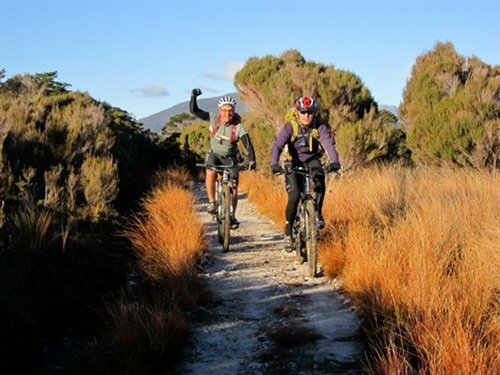 – Jules & Kali, 5 day Christchurch to Queenstown Self-Guided Cycle Tour. 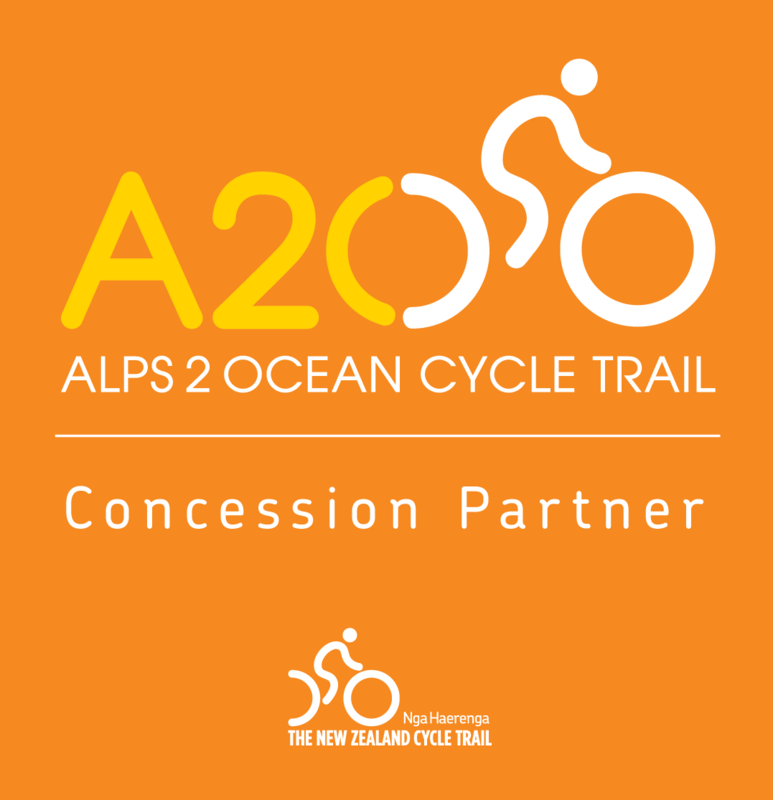 “Just wanted to let you know the Alps 2 Ocean cycling tour was fantastic. Ross and Jan were awesome guides and all the folks that were on the tour were amazing. Some of us really hit it off and we endeavor to keep in touch and perhaps coordinate to do another cycling tour. – Soona Lee, 5 day Alps 2 Ocean Cycle Tour. – Wendy Lee, 5 day Milford Sound Cycle Tour. – Kailyn Sundby, mountain biking Christchurch. – Jesse ‘Chip’ Jones, road biking Christchurch. – Michael Maine, self-guided West Coast Wilderness tour. – Jenny, Auckland, 3-day Alps 2 Ocean Tour. 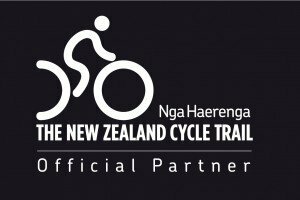 – Andreas, Switzerland, Cycle Tour, 19 Day Road Tour Christchurch to Auckland. – Ralf, Austria, Cycle Hire. 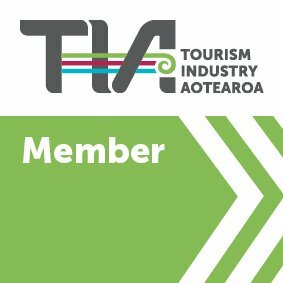 – Sara, USA, Cycle Tour, 10 Day Road Tour Christchurch to Queenstown T3. 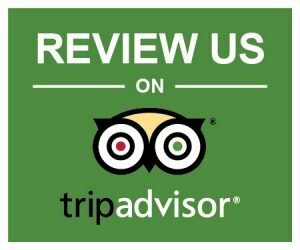 – Miguel, Guatemala, Cycle Hire. – Bruce, USA, Cycle Tour, 10 Day Road Tour Christchurch to Queenstown T1. – Sandy, USA, Cycle Hire and Tour, 10 Day Self Guided Road Tour Queenstown to Christchurch. – Liz, Australia, Cycle Hire and Skills Training. Lake Taupo, NZ: Journey to Mordor, Cyclist Magazine. 11 Places To Go In 2014, CNN.com. Rotorua: The Road’s Your Oyster, The New Zealand Herald. Find bike hire, browse our range of guided cycle tours, take a peek at our self-guided cycle tours, or check out campervan hire.